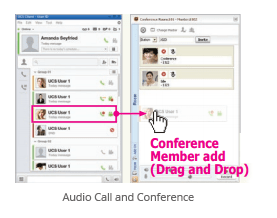 iPECS UCP Ericsson-LG Enterprise’s unified communications platform is designed to help organisations communicate and collaborate with all of their stakeholders. 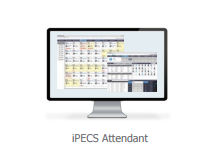 iPECS Unified Communications helps people across your business be more productive and efficient regardless of their location or chosen device. 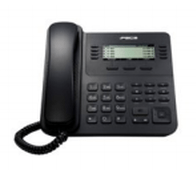 iPECS Unified Communications (UC) capability is built-in to the iPECS UCP. 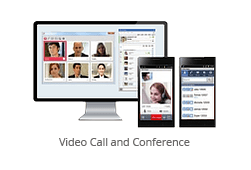 Users can use voice, video, instant messaging, conference calls and visual voicemail; all in one simple and easy to use platform. 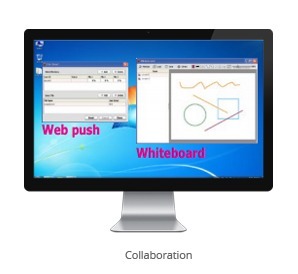 It is designed to be intuitive and provide your team easy to use tools and features. 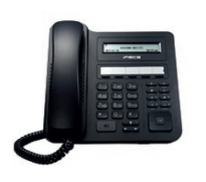 Total reliability is the only option for your communications. iPECS UCP is designed to deliver complete resilience through geographic redundancy and inherent modular architecture. 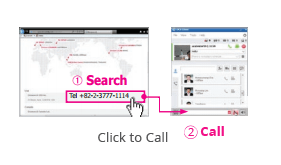 Access the power of your device or location using a smartphone, tablet or PC applications. 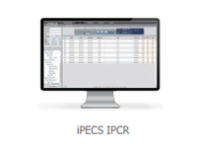 iPECS UCP is designed to offer a range of enhanced applications from Ericsson–LG and other specialist application providers. 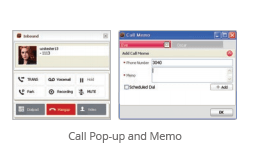 Integration into standard office applications such as Microsoft Outlook or Lynx as well as other applications means your communications are truly integrated. 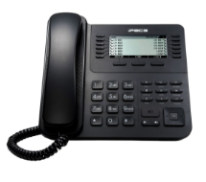 iPECS UCP helps you to make the most of the latest network technologies; such as SIP, optimise calls costs using Wi-Fi or use in-built voice conferencing to save on external conference services. 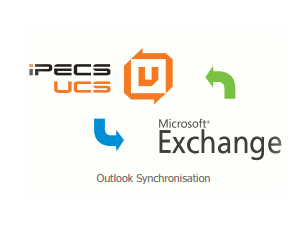 iPECS UCP is designed to deliver the flexibility you need as your organisation grows. 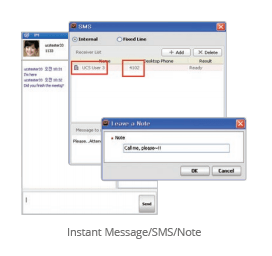 Your communications can easily adapt to meet changing needs. 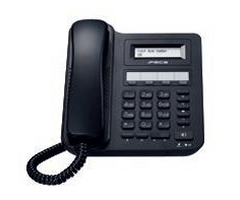 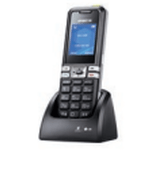 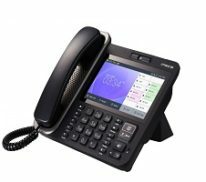 Mid-range phone designed for users across your business requiring access to the full range of iPECS features and functions.